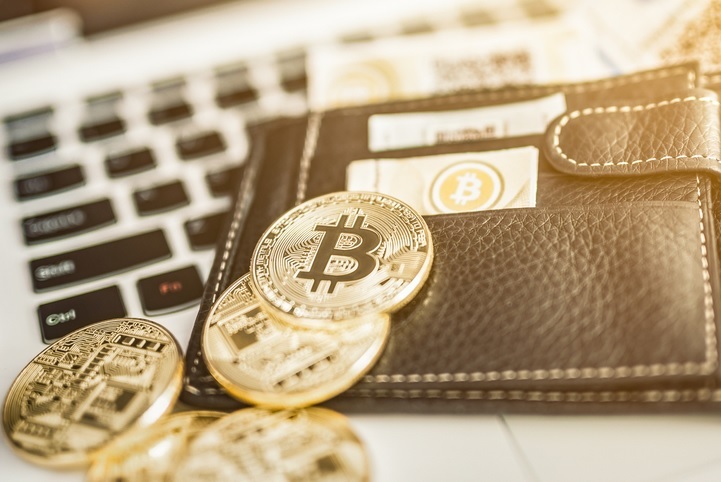 In a bizarre turn of events, Canadian cryptocurrency exchange QuadrigaCX says that most of $190 million in client holdings are stuck in cold storage after the exchange’s founder died without disclosing the only passwords to the electronic wallet. The claim was made in a sworn affidavit by the founder’s widow, Jennifer Robertson, which was filed with the Nova Scotia Supreme Court. QuadrigaCX has now filed for creditor protection because it says it cannot access the funds. QuadrigaCX’s 30-year-old founder Gerald Cotten unexpectedly died in India in December 2018. According to a statement the company made in mid-January, he died “due to complications with Crohn’s disease” while working on a project to open “an orphanage to provide a home and safe refuge for children in need.” The government confirmed a Canadian had died in India, but would not provide more details due to privacy laws. In the affidavit, Robertson claimed that the only person who knew the passwords to access the funds was Cotten and that he held “sole responsibility for handling the funds and coins”. According to her statement, no other members of the team could access the stored funds. She also claimed that Cotten left behind no business records and that a technical expert recruited by the company has been unable to bypass the encryption on Cotten’s laptop. According to the court documents, the exchange holds about 26,500 bitcoin ($92.3 million USD), 11,000 bitcoin cash ($1.3 million), 11,000 bitcoin cash SV ($707,000), 35,000 bitcoin gold ($352,000), nearly 200,000 litecoin ($6.5 million) and roughly 430,000 ether ($46 million). Combined, they totaled about $147 million. It was not clear what portion of the exchange’s crypto holding were kept in cold storage. The strange circumstances of Cotten’s death and this new revelation about lost passwords have made some skeptical of the story. There are some that believe the story about the death in India was merely a pretext to make off with other people’s money. There is also the belief that there are other parties with access to the holdings that are simply not disclosing that they know the passwords. The legal fight over the matter is ongoing.